Dame Vivienne Westwood has been redefining British fashion for over 40 years, and is responsible for creating many of the most distinctive looks of our time. 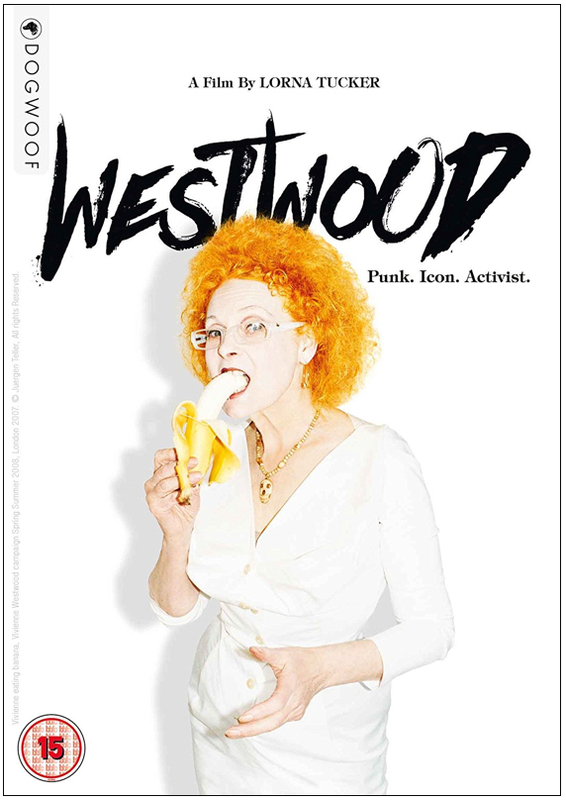 Westwood: Punk, Icon, Activist blends archive, beautifully crafted reconstruction, and insightful interviews with Vivienne’s fascinating network of collaborators, guiding us on her journey from a childhood in postwar Derbyshire to the runways of Paris and Milan. This is an intimate and poignant homage to one of the true cultural icons of our time, as she fights to maintain her brand’s integrity, her principles and her legacy in a business driven by consumerism, profit and global expansion. Iris pairs legendary 87-year-old documentarian Albert Maysles with Iris Apfel, the quick-witted, flamboyantly dressed 93-year-old style maven who has had an outsized presence on the New York fashion…..